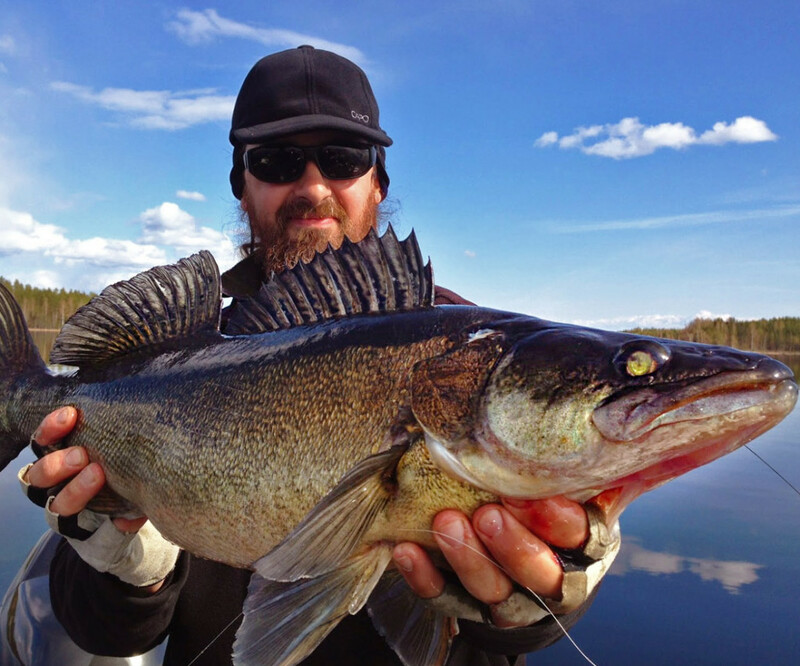 Pike-perch is perhaps our most interesting target fish. 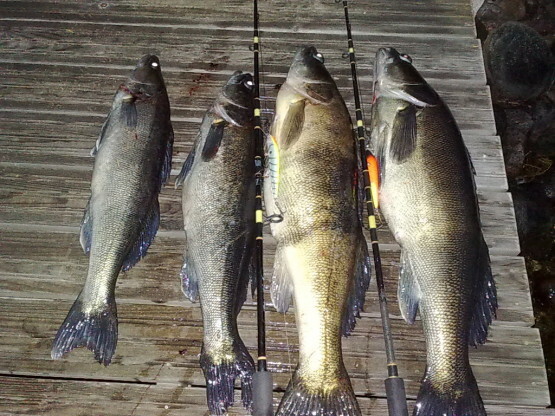 Our fishing grounds have yielded numerous big specimens weighing in at over 5 kg and the fish is a very interesting opponent when caught on the other end of a light jigging rod. 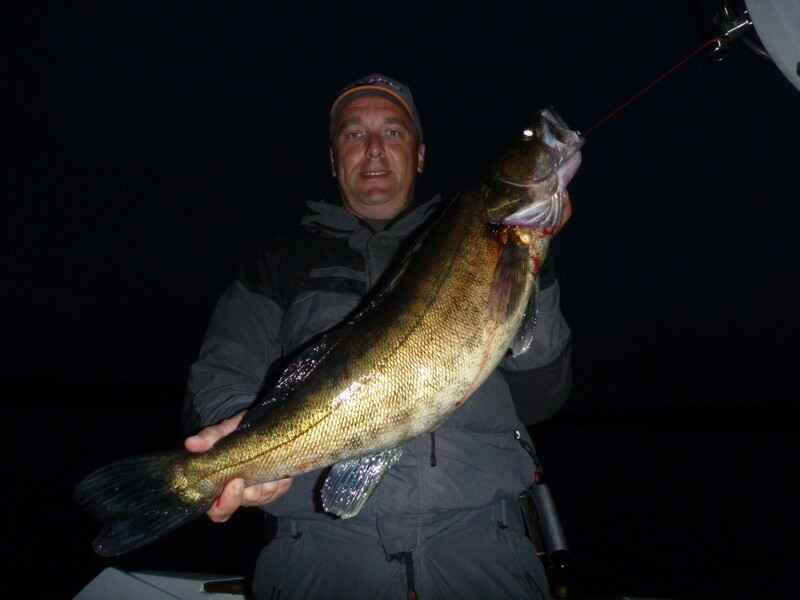 We also catch pike-perch by trolling and there is also the option of going after the fish in a few smaller, extremely rich waters. 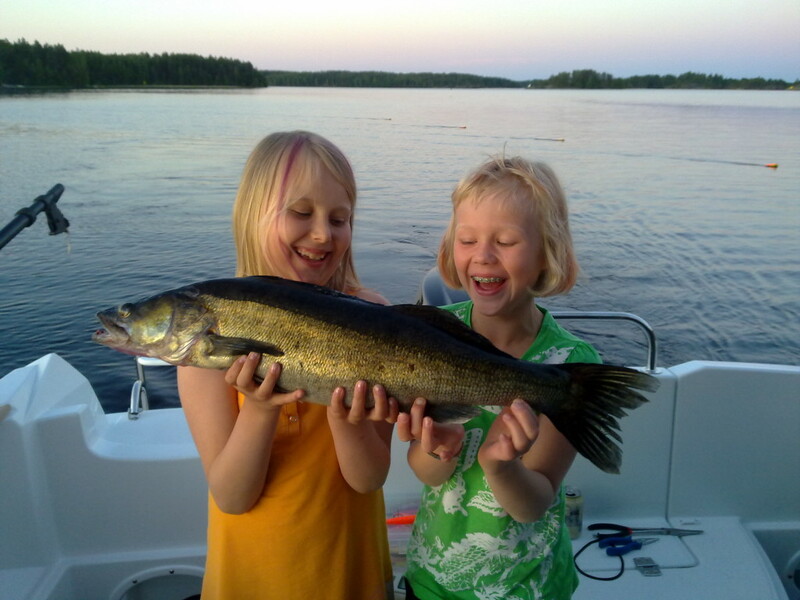 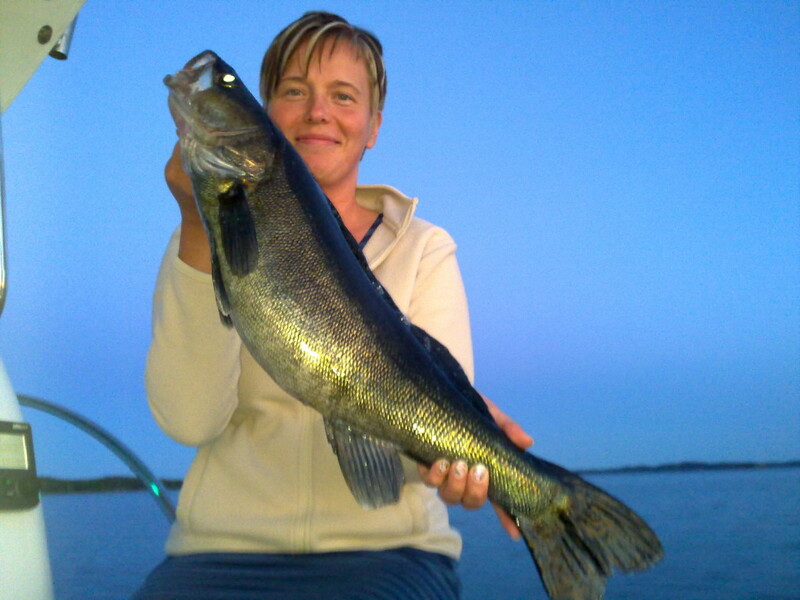 Pike-perch is our own favourite species and the best season for catching it starts in mid June and extends all the way to the end of August.